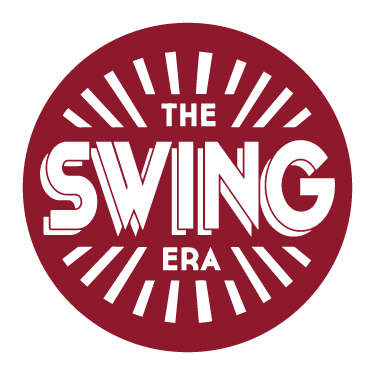 The Swing Era runs Seasonal Socials to bring together its community of dancers from all levels, courses and drop-ins. Expect a real treat in terms of workshops, social dancing, music, performances, decoration and the occassional fancy dress competition. Our Seasonal Socials are from and for our dance community and volunteers help with aspects of the organisation. Get in touch to get involved! Are you a werewolf, witch or ghost by any chance? You can transform into whatever you want to be at our Spookeasy! 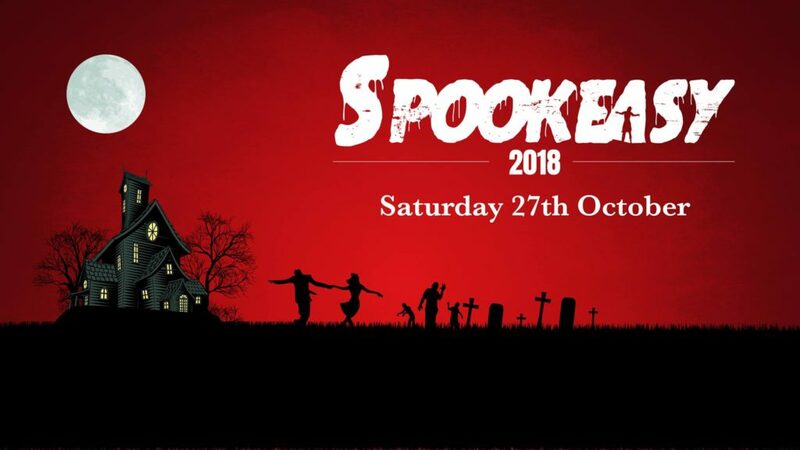 Get ready for a spooktacular night packed with terrifying performances, best dressed competitions, witches broth and more at Birmingham’s finest circus venue. 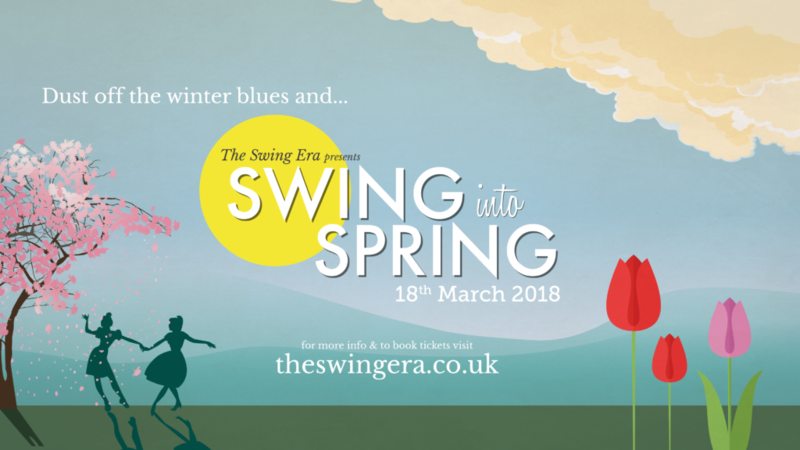 This seasonal social dance is organised for The Swing Era dancers from all levels (courses and drop-ins) to meet, mingle and dance together. 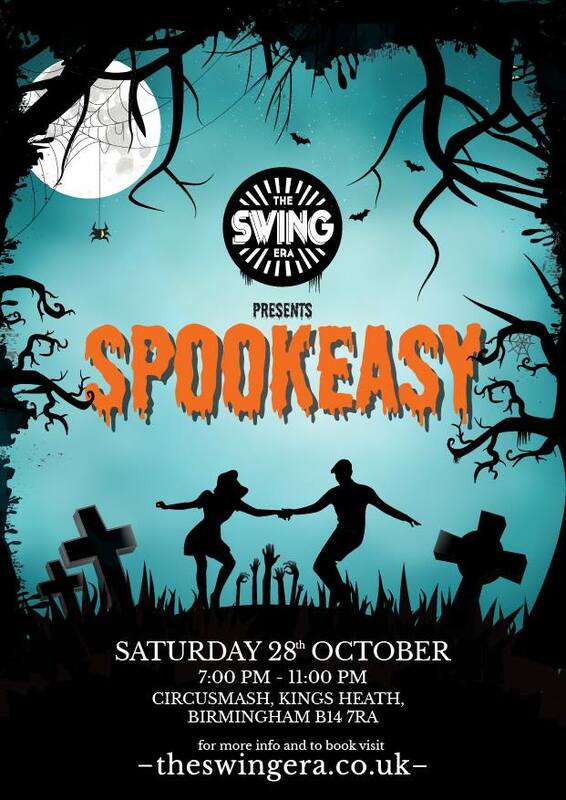 This spooky dance class is for all levels, complete beginners welcome. Join in the performances or sit back and enjoy. 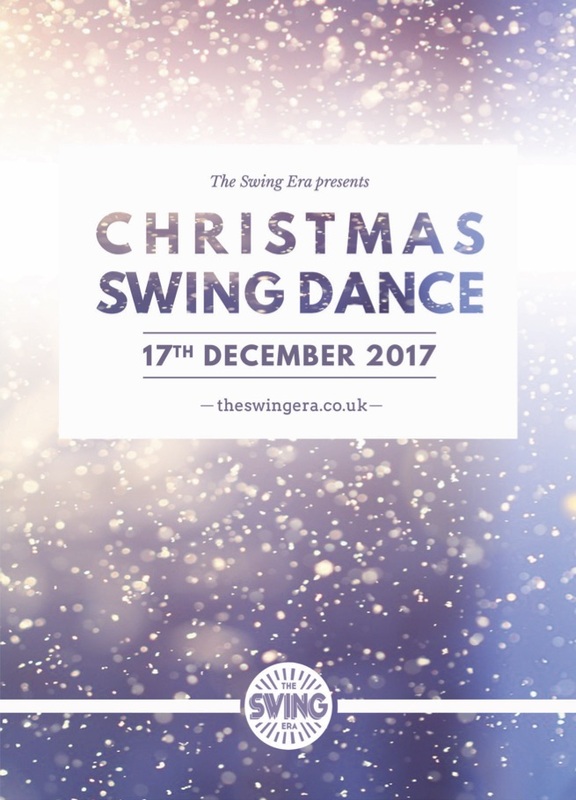 On the Sunday 24th December we’ll be having our annual Xmas swing dance. 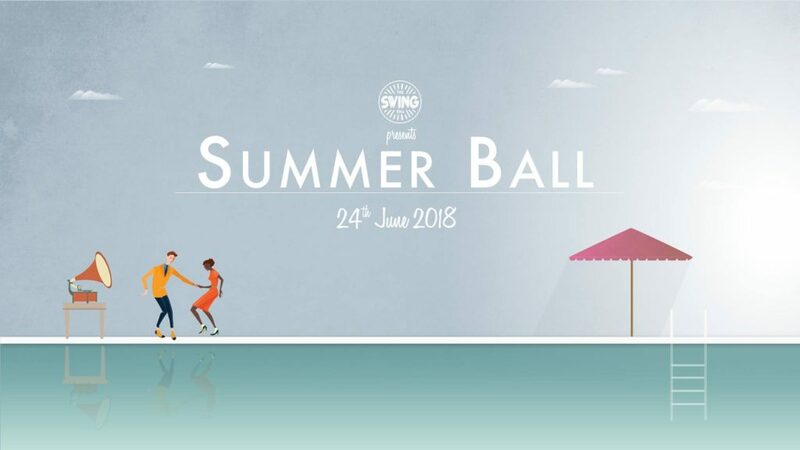 This is a great opportunity to start the festive season with your new and old swing dance friends. We’ve got a real treat in store for you! Tickets to be released at later date.